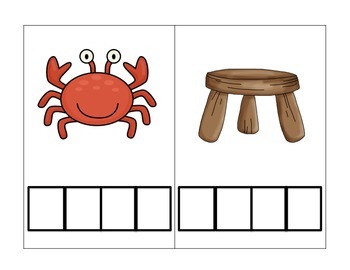 Teach blending and segmenting in a kinesthetic way. 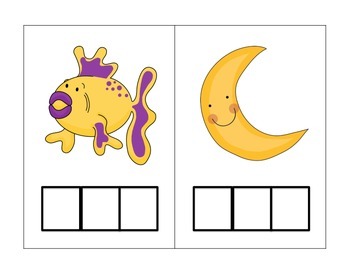 Students will practice segmenting and blending 2, 3, and 4 phoneme words using pictures that build vocabulary and manipulatives to push each sound in the word. 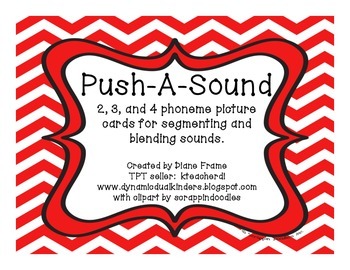 I have used these for years and have had my students use them to begin practicing writing sounds for 2, 3, and 4 phoneme words. 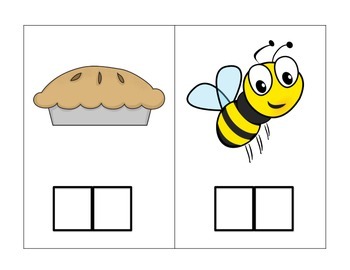 It's easy to use and makes a great part of any guided reading lesson!